Another edition of Vox Populi is on tap for tonight! 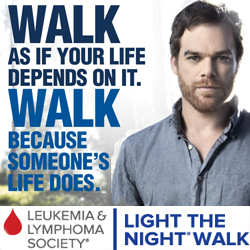 Please join us here for this live open chat on the week’s events at 7:00 pm PST. 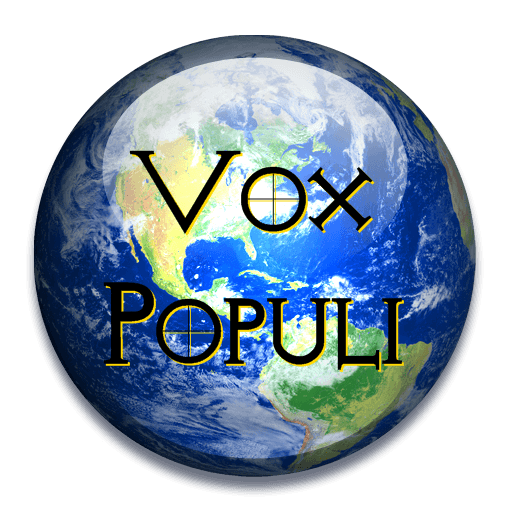 Join Us For Vox Populi Tonight at 7:00 pm (PST)! Reminder: Vox Populi is tonight at 7:00 PM (PST)! VOX POPULI IS STARTING! IT RUNS FROM 7-9 PM PST, PLEASE FEEL FREE TO JOIN IN AT ANY TIME. YOU’LL NOW FIND IT AS A WIDGET IN THE RIGHT COLUMN OF EACH PAGE AND ON ITS USUAL PAGE IN FULL SIZE WHICH YOU CAN ACCESS BY CLICKING HERE: http://planetpov.com/live-events/vox-populi/ .